In some strange and unfortunate way one of our best inventions also happens to be one of our worst. What am I speaking of? In a sense chairs have made our day-to-day living quite simple and comfortable for us primates walking around on our two legs. But there’s a big downside to the usage of chairs in our modern society. Namely rigidity, staleness and chronic back problems. 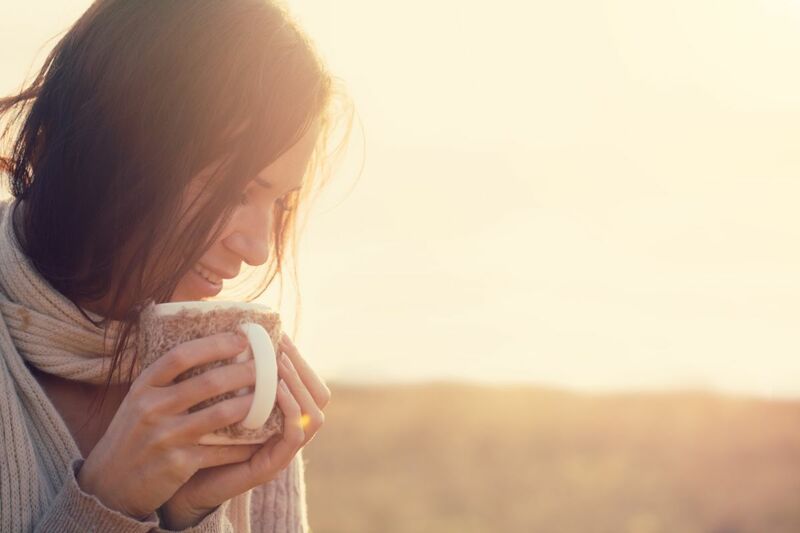 If you recently decided to take up meditation as a daily practice, you may have noticed that your stale body doesn’t really make it easy for you in the beginning. Luckily there are solutions to this conundrum, the main ones being meditation cushions, mats and benches. In this article we’ll go through the latter, that is meditation benches and how they could be a great tool for your meditative practice. We’ll also review a handful of the top meditation benches that you can purchase online. If you can’t sit down correctly without feeling discomforts in your knees, ankles, joints, back and neck, well then we obviously have a problem over here. Now there are many ways to meditate and sitting down in a calm, cool and collected manner happens to be one of the better ways of going about it. Meditation benches also known as prayer benches have been used for hundreds of years. They have shown to help in compensating for the lack of flexibility and functionality that your body may be experiencing while meditating. The standard way of using meditation benches is through an kneeling position, also known as “seiza” position, a traditional Japanese term. Without support or sufficient flexibility this seiza position can be quite hard on your knees, joints and ankles. Using a meditation bench helps you significantly in this position as your hips and buttocks are elevated so that enough pressure is alleviated from your knees and ankles. This elevated kneeling position, with the help of a meditation bench also ensures that your spine is straight and aligned, which in turn gives you the optimal conditions for a great meditation session. 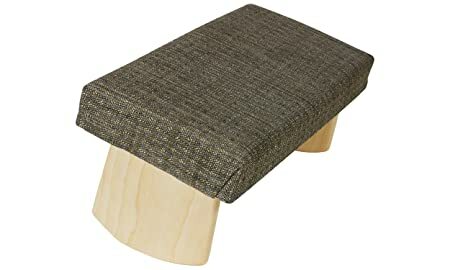 If you’ve got bad knees consider getting a meditation bench with a higher seat, like the one from IKUKO. Generally the less flexible you are the higher should the seat placement be. 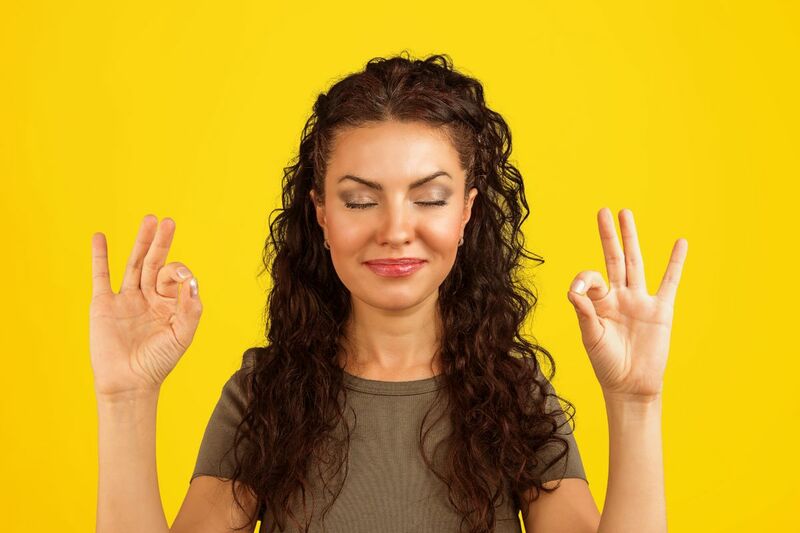 You could also try putting a blanket underneath the meditation bench or simply try sitting on the stool with a half- or full lotus position with padding below your knees. 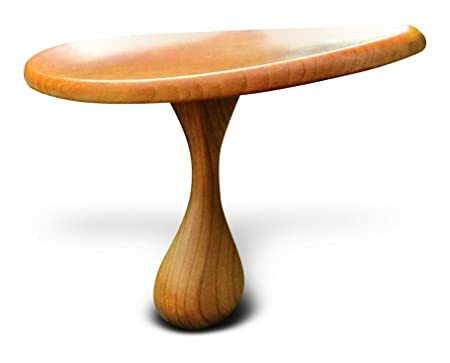 If you’re one of those handy ones and want to make your own meditation bench from scratch, there is a great guide available that will help you do precisely that. 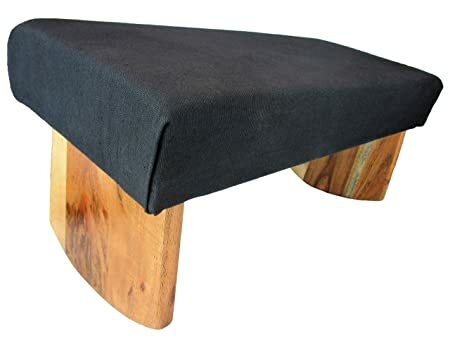 This one by Simplysitting is definitely one of the more unique meditation benches when it comes to design and functionality. 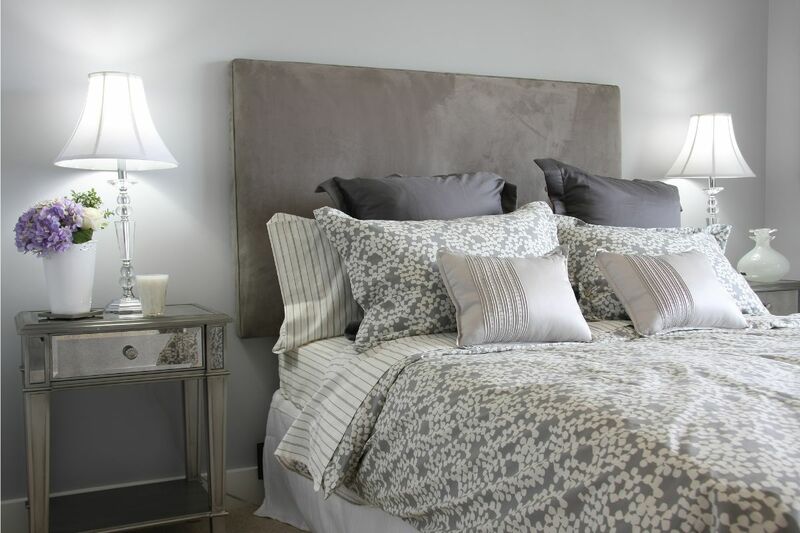 The patented design according to the manufacturers is a “evolutionary leap” in design as it centres itself and is ergonomically curved for higher comfortability. It is crafted out of American cherry heartwood and is quite lightweight which makes it a good choice for portability and traveling purposes. 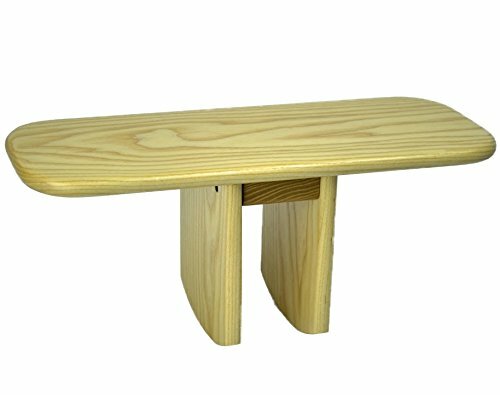 This meditation bench made out of acacia wood is great for beginners with it’s affordable price and the nice amount of padding on top. If you are taller than 6′ 1″ in height, consider buying another bench. 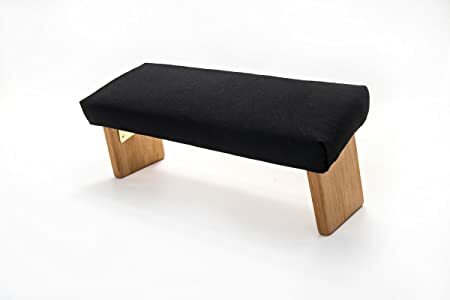 Another thing to have in mind is that this bench isn’t foldable, which according to the manufactures, is because they consider foldable meditation benches to be less stable. This meditation bench is one of the best on the list, mainly because of its ergonomically designed shape and for its portability. You can bring this one with you in your travels with the cotton bag included in the purchase. Overall this is a good one for less flexible people, though it happens to be a bit pricey. 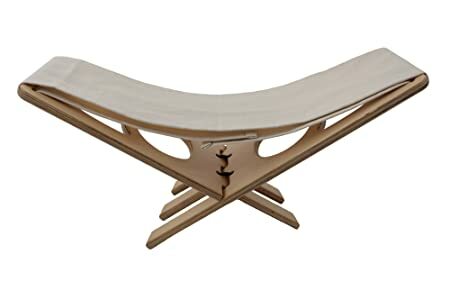 This is definitely one of the more interesting designs in our nice list of meditation benches. 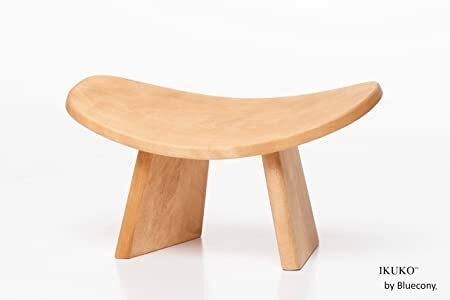 This bench is made out of “high-quality” molded plastic, which I’m not sure is a good thing, as I sense that wood imparts a more natural feel and could be more suited to meditation. But that’s just me! Some of the reviews had the same concern as me but loved the product anyways. Here is yet another bench with foldable legs which are also slightly angled for optimal ergonomic efficacy. If you’re a real sloucher, this could be the right one for you as its design compels your back to be super straight. It’s not the cheapest yet not the most expensive meditation bench either. The cushion on top is also great for extra comfortability. 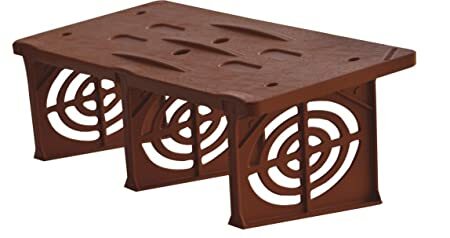 This Nomad meditation bench is uniquely designed and is super portable making it perfect for travelling purposes. It’s also the lightest one on this list weighing just 1.7 pounds. The cool thing is that the height is adjustable which makes it even a greater choice. It’s truly the nomads choice for a meditation bench. This fixed legs meditation bench comes in three sizes, depending on what support you may need or your range of flexibility you can choose accordingly. Remember, the higher the seat, the easier it is on your hips, knees and ankles. Its a bit pricey but of overall high-quality, including the soft top fabric as cushion. This meditation seat from Kindseat is definitely one of the most functionally capable meditation benches out there in the market. It’s highly adjustable (height can be changed from 2.5″ to 10″ inches) and can be a great choice if you’re not too sure about which size may fit your body. That being said, this meditation bench is also the highest priced one we have on our list. If you got the money growing from trees in your backyard this one could be the right one for you. Last but not least, we have our Pi shaped meditation bench, which is characterized by the two legs being centred instead of on the outside. If you are rather big and tall, this could be the right one for you. 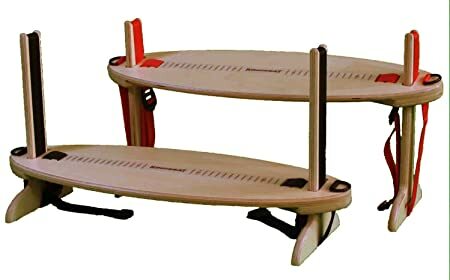 The rounded legs make it functionally capable to adjust to different postures and positions. Meditation benches can initially in your meditation practice be an essential tool for maintaining a correct posture and avoiding long-term physical discomforts. 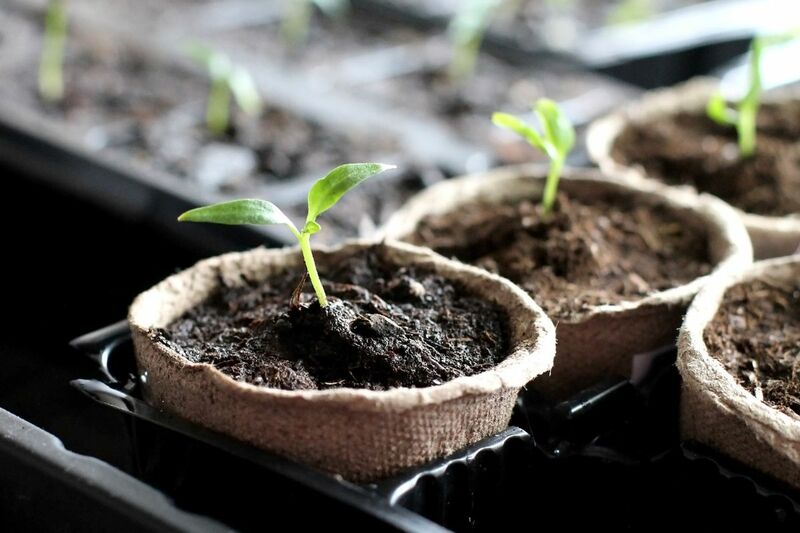 They can also be a nice addition to your meditation space or just as an extra seat that your guests could curiously try out. Who knows maybe them finding the bench in some silent corner of your home may inspire them to try meditating for themselves! 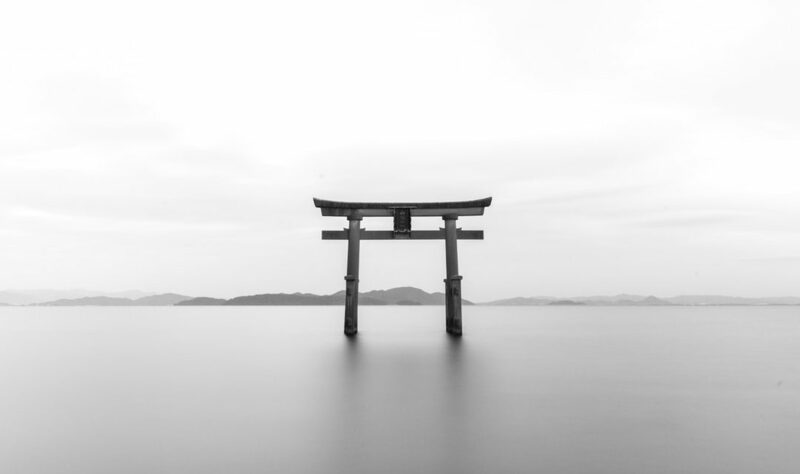 Hopefully you’ll have learnt a thing or two and perhaps even found one the right meditation bench for yourself from this overview of meditation benches.